West Ham are trying to add a second Manchester City hero to their ranks this summer following their capture of Pablo Zabaleta on a free transfer recently. 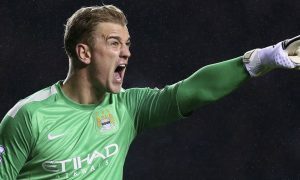 According to Alan Nixon of The Sun on Sunday, the Hammers are ready to offer England goalkeeper Joe Hart an escape from the Etihad by taking him on loan with a view to a permanent deal next year. Pep Guardiola wants Hart gone but there have been no takers so far at an asking price said to be around £20 million, and West Ham would currently struggle to meet the valuation while taking on his £100,000-a-week salary. 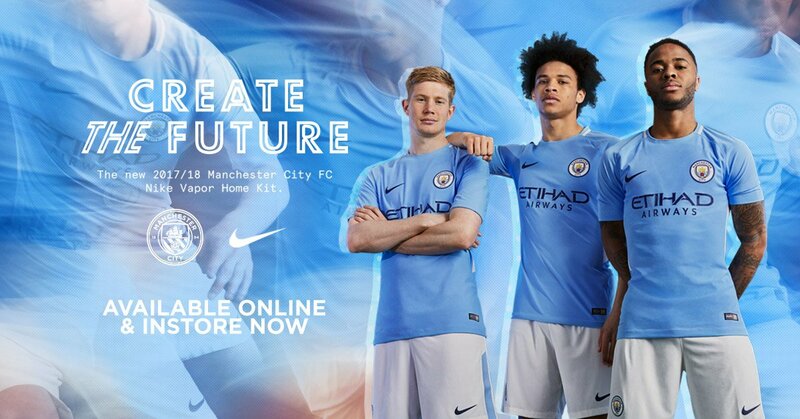 Their strategy is to take Hart on loan for the 2017-18 campaign, covering his full salary, then look into signing him permanently next summer, when he will have 12 months remaining on his Man City contract. This could be an ideal option for Hart, who perhaps hasn’t been subject to the level of interest expected following an average season on loan at Torino in Serie A. While City would prefer a permanent sale, getting Hart’s large pay packet off the books with a loan deal might be a compromise they’re willing to make.